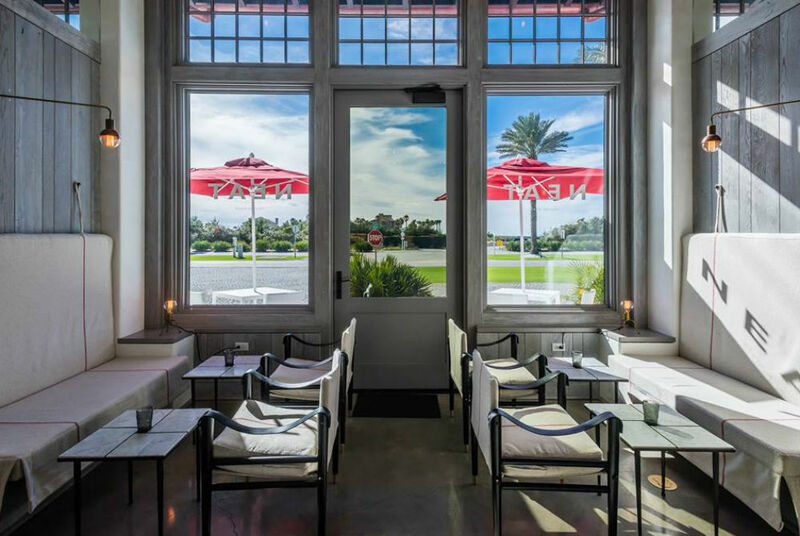 NEAT is a curated bottle shop and tasting room located in Alys Beach. An assortment of high-quality spirits, wines, beers, bar tools, mixers, glassware, and books will be available for purchase, allowing guests to easily mix craft cocktails at home. The tasting room, connected to the bottle shop, offers guests a unique environment to discover new favorites, whether tasting select bottles or enjoying hand-crafted beverages that complement offerings in the bottle shop through a selection of draft beers, wines by the glass, and rotating speciality cocktails.